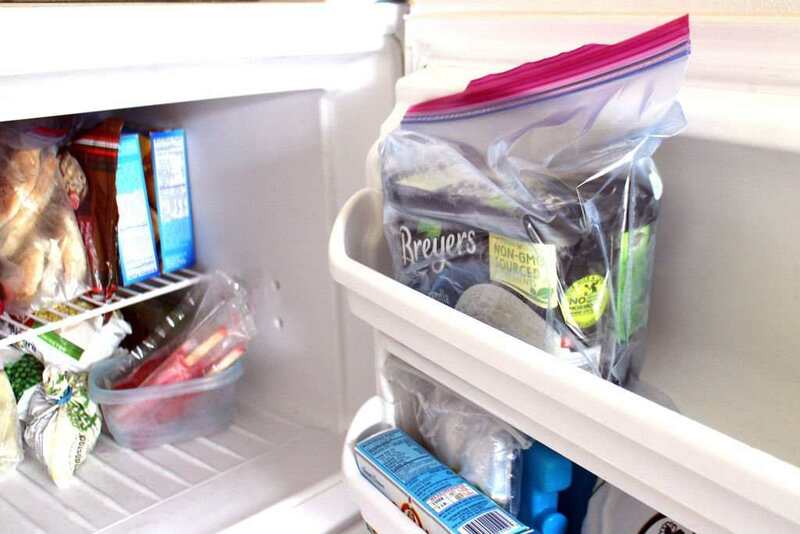 Keeping your home well-organized can be a lot easier with the help of reusable ziplock bags. Yes, they were initially meant to store food, but they can help you with so many other household tasks. You may not know this, but professional organizers use ziplock bags all the time to keep the clutter at their clients’ homes at bay. Here are some interesting ways you can use these bags around the home. While glass and plastic containers are great for organizing your fridge, they take up a lot of space. Reusable ziplock bags, on the other hand, hardly take up any space. You can fill them with everything from cut-up fruits and veggies to leftovers, and fit a whole lot more in the fridge than you would if you were using regular containers. Just make sure you use quality reusable ziplock bags that are thick and study. 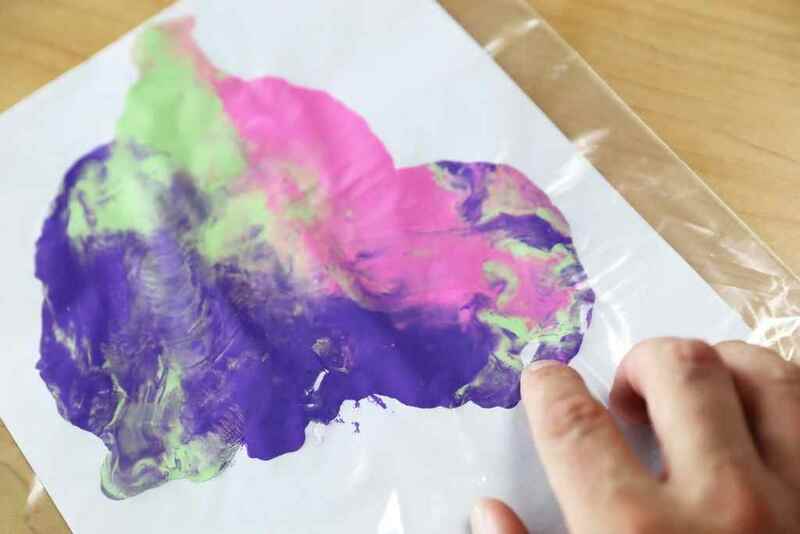 Sorting craft supplies into ziplock bags is an effective way to organize these items and put them in a bin or a drawer. And because the bags are clear, you don’t need to worry about labelling them as you will be able to see the contents inside. 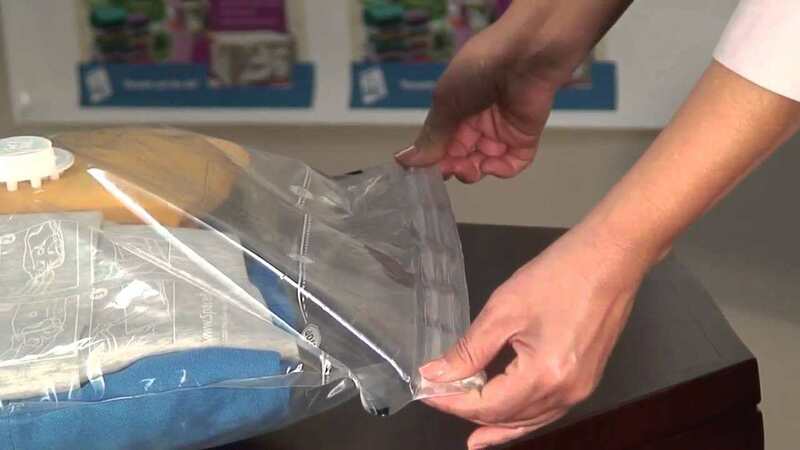 Keep your cords and cables in reusable ziplock bags for a hassle-free, tangle-free storage. 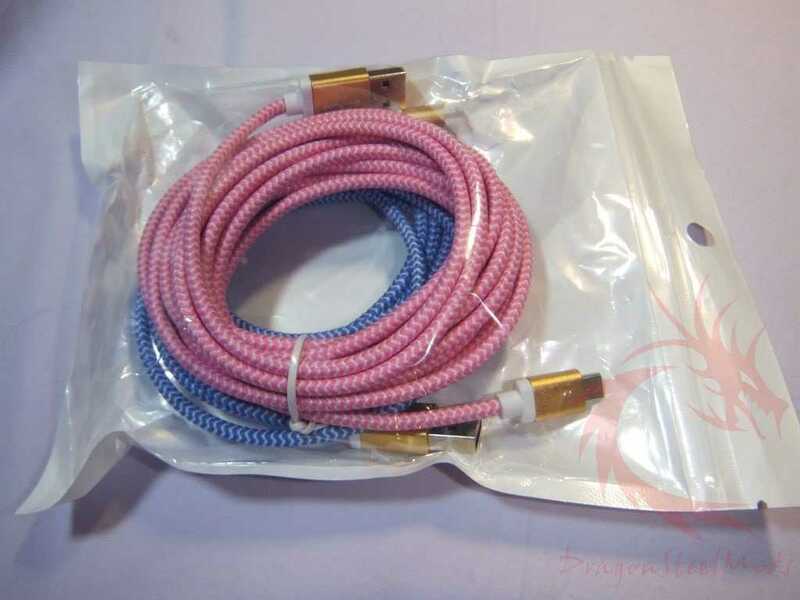 Most of us keep their cords in a box or in a drawer and end up with a tangled mess that so frustrating to take care of later. An easy and effective way to prevent this is to get reusable ziplock bags and put the cords in the bags. Then you can put all the bags into a drawer or a box as usual. Consider labeling the bags so you know what each cable is for. 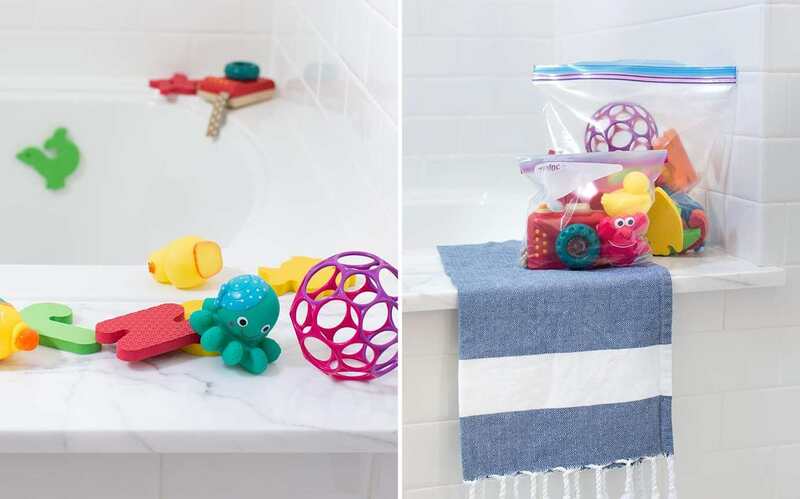 Keeping a lot of small bathroom items stored under the sink and in the drawers can make it hard to find exactly what you need. One easy solution for this problem is to group similar items together in ziplock bags. This will allow you to quickly grab your cotton swabs, travel containers, or medication whenever you need them. 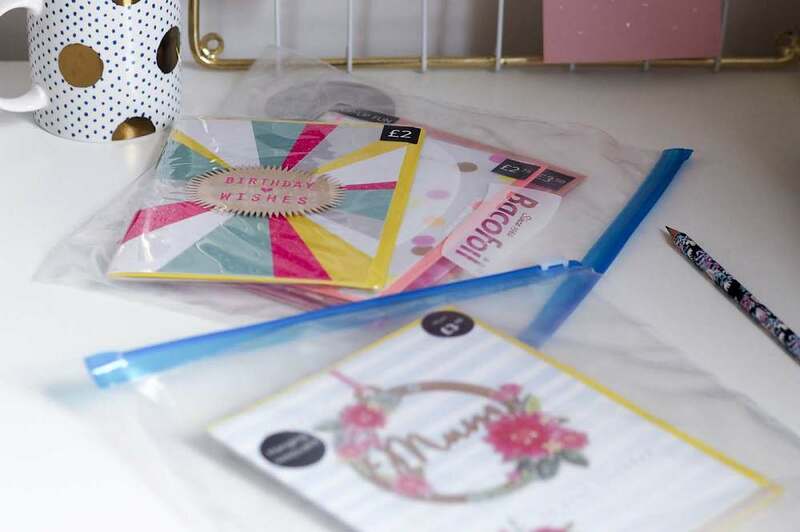 If you have a problem dealing with all the incoming and outgoing papers for the entire family, grouping school paperwork, mail, and similar items, keeping them in ziplock bags is a great way to sort them out. Put them in a bin in your home office and keep a ziplock bag for each member of the family so they can handle their mail and papers easier. Reusable ziplock space bags are perfect for storing away the clothing you are not going to wear that season. They are also great for storing blankets and pillows. Comforters tend to take up a lot of space in the closet, but if packed away in a ziplock space bag, they will take up a lot less space. Problem solved!